The Forest Mates Needlepoint Kit has the beautiful patterend graphic of an original painting by Larry Fanning. This Kit is for someone that is experienced in needlepoint or embroidery as there are no detailed instructions as to the different stitches that are required only pictures of the different ones. 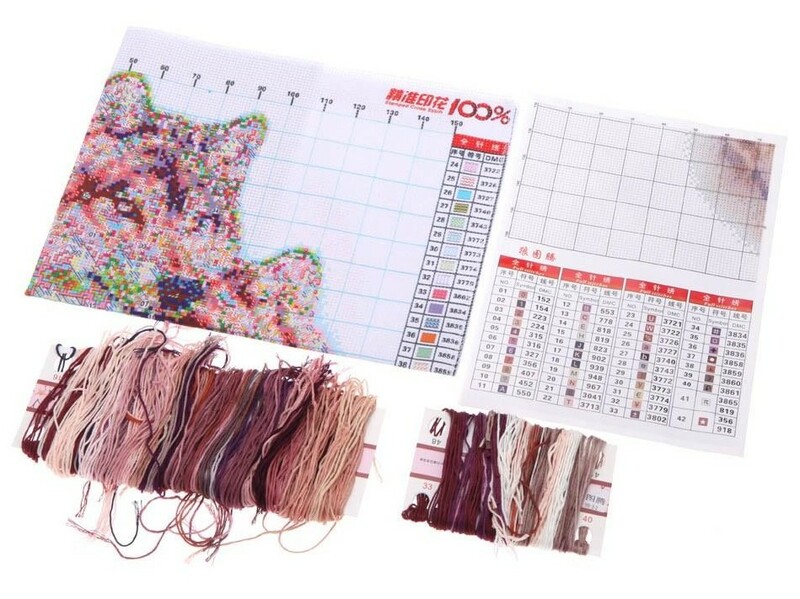 The different colored threads are organized by number and you refer to a picture chart for the different stitches and colors and where they belong on the canvas. Two needles are also included.